With the release of Odoo Community, an important part of the software, the financial accounting, has been hidden for many users. There are even more features which are missing in the standard Odoo Community version for a professional ERP software. Now you can give your users some choice. 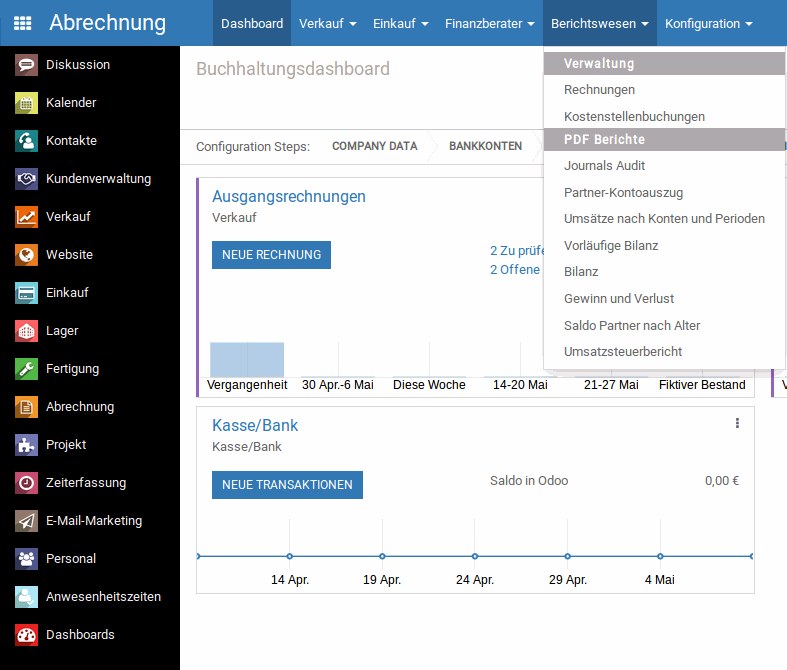 This version is based on the Odoo Community, but added with a lot of functional modules from the OCA and IT IS AG. Find out more about this version of Odoo - you will love it! As you can see in the screenshot already, the desktop with it's icons is similar to the Enterprise version and designed to work flawlessly even on mobile devices. There are a log of additional features included - learn more about it! Create an account on odoo-partner.org and download in Version Odoo 12. What is better in Odoo Enhanced Community? 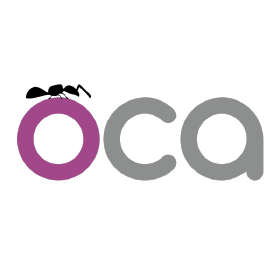 In the Odoo Enhanced Community you will also find a number of good modules from the OCA with great benefit to your customer needs. Contracts managment and recurring invoices. Stock MTS-MTO rule - purchase requests consider current warehouse stock. MRP MTO with Stock. Warehouse stock is considered for purchase of products from BOM. GSDVO. Contact form with selectable communication channesl, request for information and search on stored data. Material / United Backend-Theme. 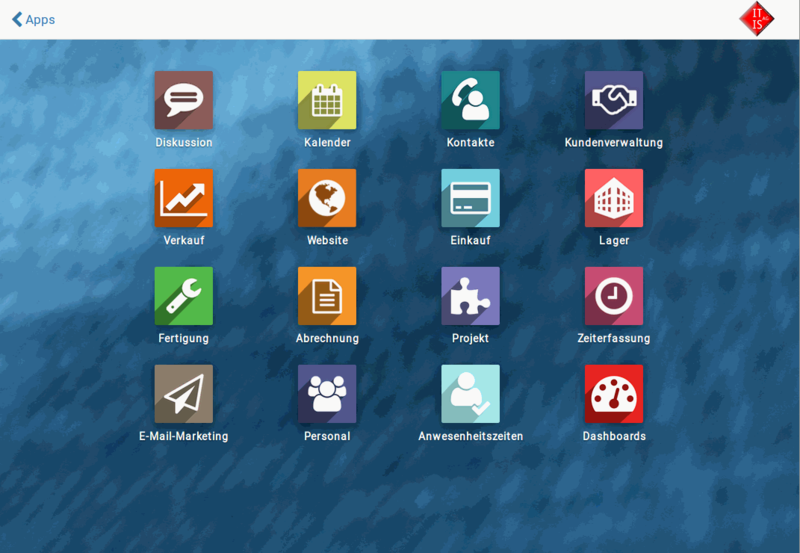 Look and Feel of Odoo Enterprise. We added a lot of features with our modules to the community version. Please find below a list of some included apps. Create contract directly from the Sale-Order. This is a addon to the OCA module for contracts and recurring invoices. Defined access rights for editing websites by partners. Grant access to defined websites only. Fixup of address data in posted documents like orders and invoices. Incredible tools to simplify daily work with sales-history, Mail CC/BC and much more. Manage Support-Tickets, track progress, log hours, invoice to customer based on ticket. Odoo Enhanced Community - for free! Sign up - Download now and get the best of community. 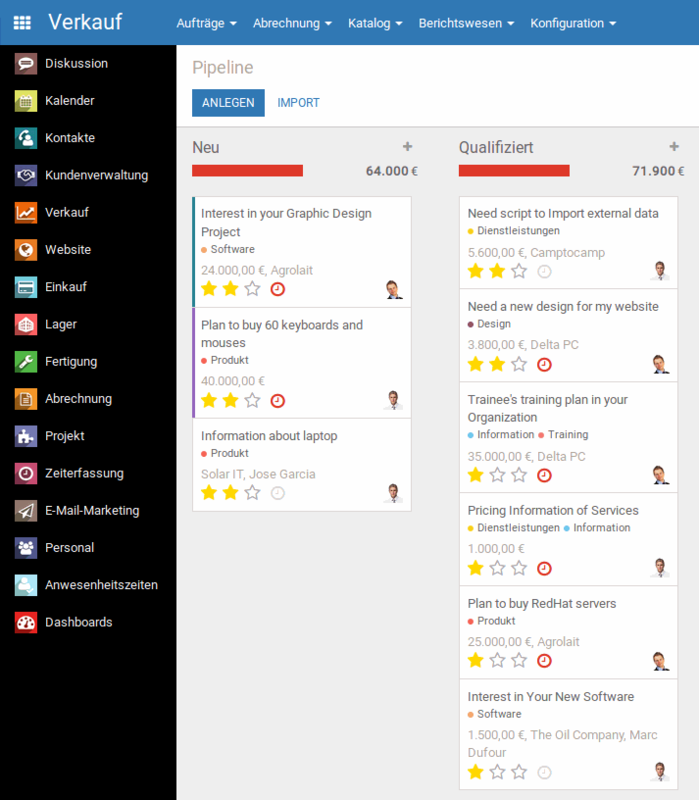 In the screenshot you can see the CRM pipeline. As you can see on the left, there is a additional navigation page available. This can be deactivated in the configuration too, if you want to stay with the main navigation. There are a number of things you can configure easily. The Odoo Enhanced Community version is for free for partners of odoo-partner.org. You just need to signup and become a member (which is also for free). You can download the Odoo Enhanced Community from our website. You just need to sign up / create an account. This is for free and is done easily. As soon you are logged in, you can download from here. Which version of Odoo is available? At the moment we have Odoo Enhanced Community version 11 ready for you to download. We also plan to publish a Odoo Enhanced Community version 12 once available.